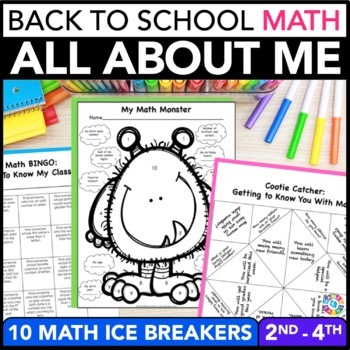 All About Me Math provides a great opportunity for students to use basic math concepts as they get to know one another at the beginning of the year. 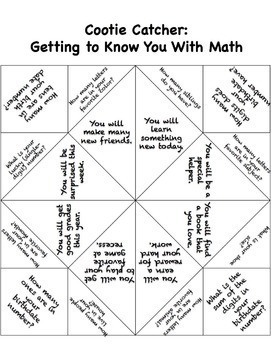 This All About Me Math packet comes with 10 fun and engaging math activities and games (plus a bonus math terms word search). 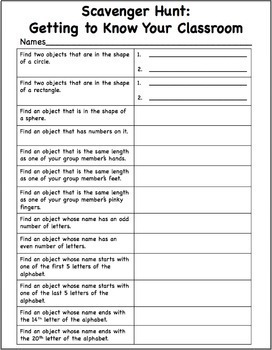 This packet is perfect for starting off the year with your 2nd-4th graders. 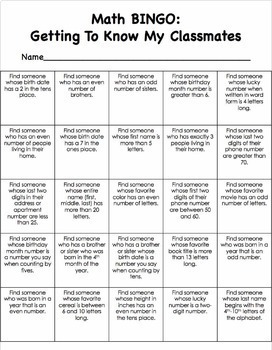 Want to learn more about what you'll get? View the preview!